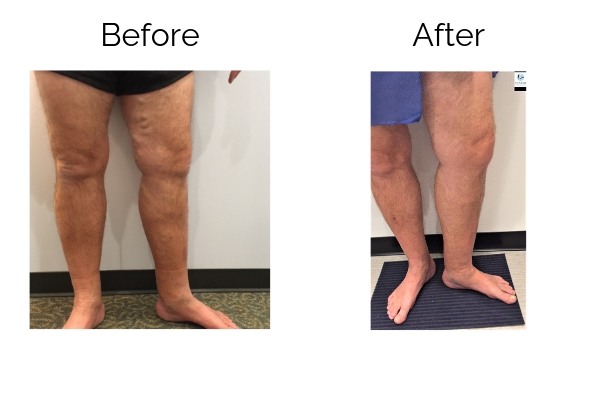 We developed this clinic to provide a personal approach to treating patients. 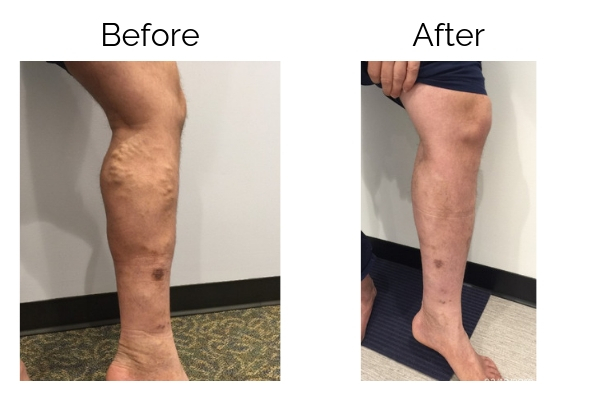 Your medical care is personal and it is important that you feel comfortable with your doctor. 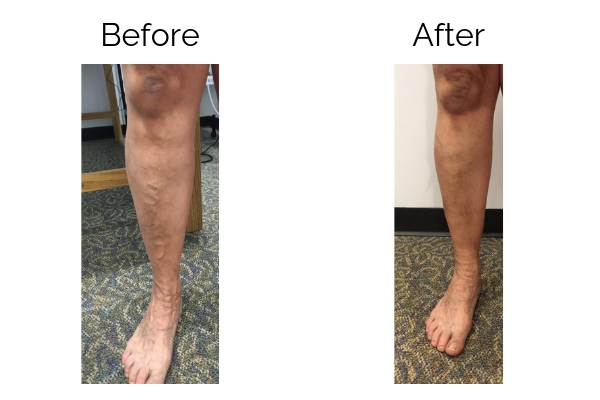 Successful treatment involves careful planning, a multi-phase treatment approach, and close follow-up. 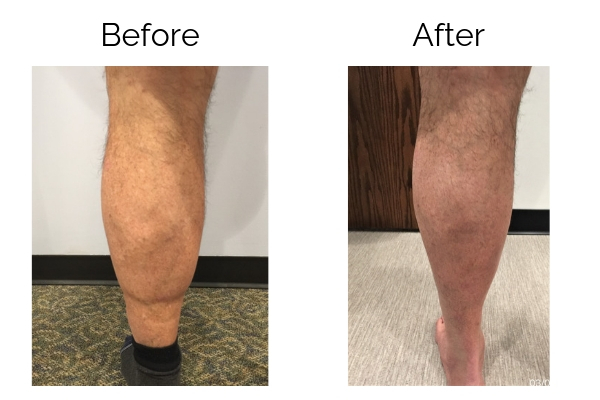 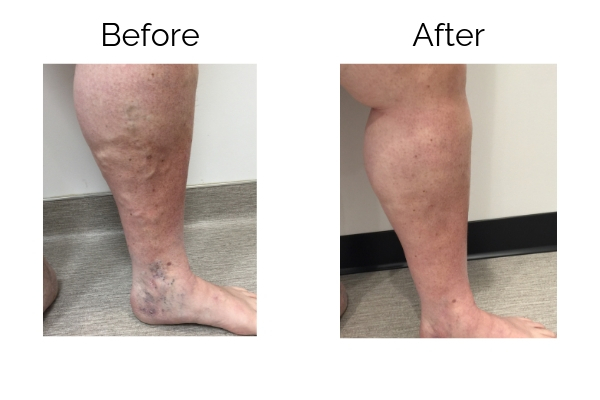 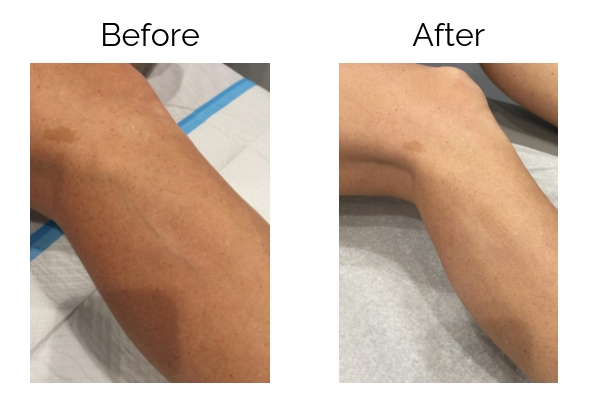 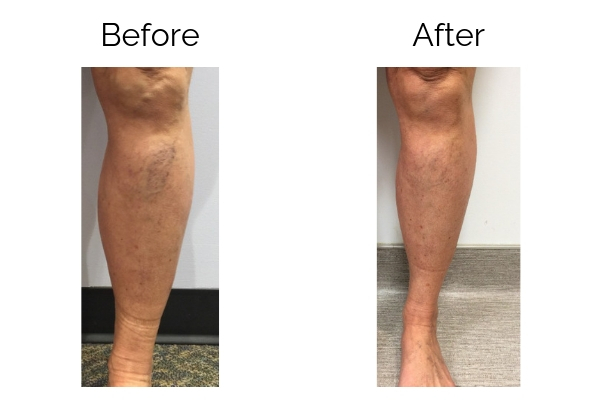 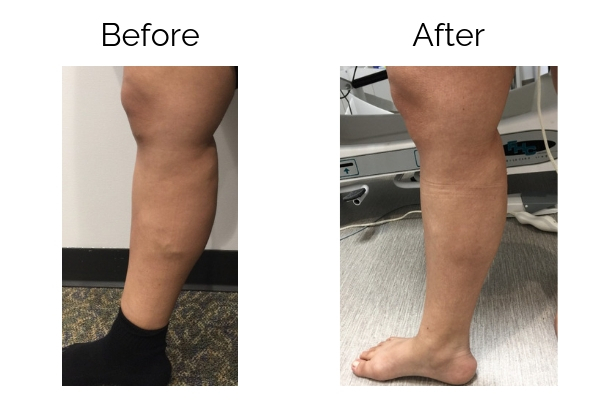 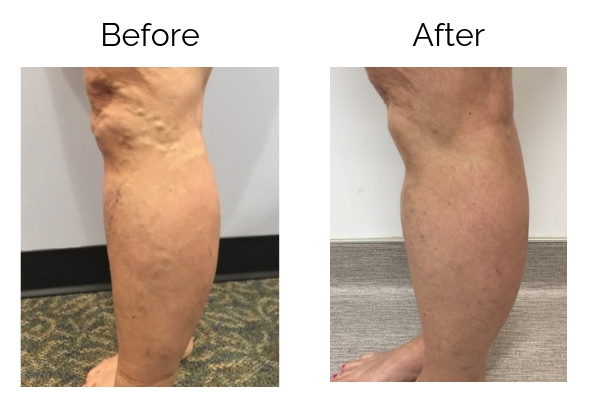 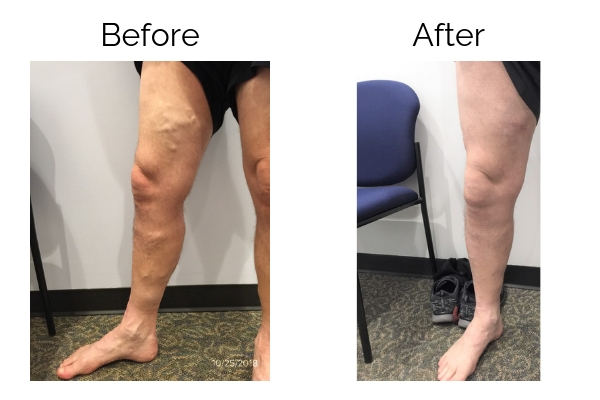 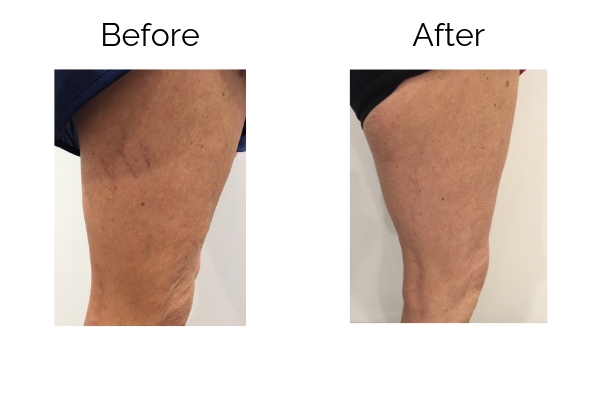 What separates us from other vein clinics or hospitals is that we provide a comprehensive plan to improve the look and feel of your legs.